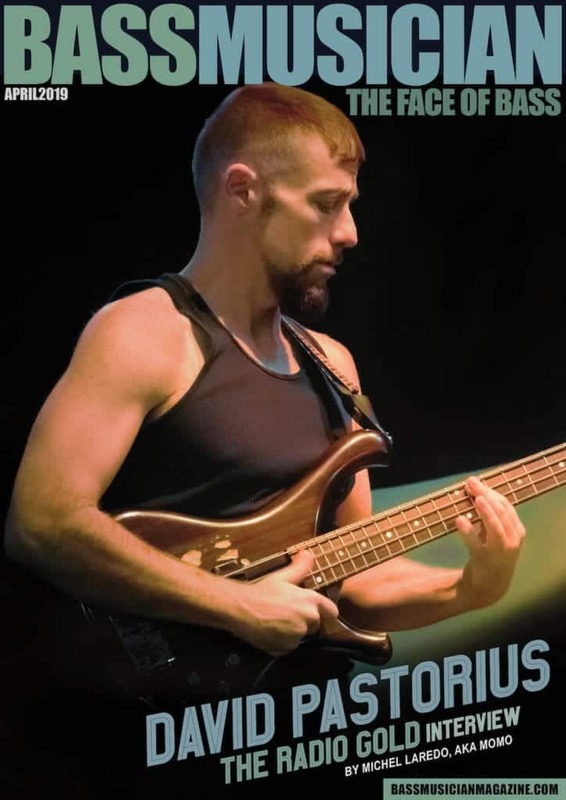 I had the pleasure of meeting Jon Reshard for the VERY first time at Victor Wooten’s Bass/Nature camp in 2001 where ALL of us were in awe of his technical prowess. He was young and just plain on fire! When I met him for the 2nd time, it was on the very first day of shooting for the newly released GospelChops.com Bass Sessionz, Vol. 1 DVD. Although Jon was only available to be there for the first shoot and that shoot was cut short due to technical difficulties, we did have enough time to, once again, all stand in awe of his abilities on his 4-string Monarch Fodera. I am also happy to report that Jon is one of the most humble and nicest cats I’ve had the pleasure of hanging with! But, you want to hear about the CD, yes? Featuring Dave Weckl and Greg Howe (with whom Jon plays bass for outside of this project) as well as others on various tracks, this album goes WAY beyond chops. My personal opinion is that Jon really wanted to make a musical mark here. Those who know him know that he can play (like… REALLY play) but I think Jon wanted to transcend the chop-meister/music-for-musicians genre and make some wonderful (yet technically proficient) music. He succeeded in every way. The music is very well composed… these tunes have shape and form and really take you somewhere. The playing is just amazing. There were times when I had to REALLY listen to discern wether it was Jon or Mr. Howe soloing! (If you are familiar with Greg Howe’s playing, you will understand how astounding that statement is). There are unison lines that leave you dumbfounded, grooves that make you do the head-bob and some truly beautifully musical moments. Jon may currently be one of the most deserving bass player’s you’ve never heard of and you all owe it to yourself to check this cat out! His solo bass version of “She’s Always a Woman” is worth the price of admission alone! In short, every bass player should check this release out. Jon hit the ball out of the park, over the state line and into outer-space with this one! This, in all honesty, is a phenomenal release and something of which Jon should be endlessly proud. Nice job, man!! !